Many years ago my lovely compact camera, a Canon Sureshot, died. I searched for a replacement camera and fell in love with the Panasonic Lumex. I loved the pivot screen but I needed a new phone too so bought my first smartphone instead. Now I'm looking again and have just seen the 4K Compact System Camera Panasonic. I was amazed at how much compact cameras have advanced. The one thing that never gets any easier with blogging is taking good photo's. Whether it's trying to capture the perfect flatlay or getting a two year old to pose and stay in focus. I have a lovely DSLR but it's heavy and trying to take the perfect shot whilst stopping a toddler jumping into a stream, or lay in a puddle is a challenge. So I use my iPhone. The camera is very good, except I hold it upside down and totally mess up videos. It's also not so good in poor light and I'm limited with the one lens. So other than hiring a professional photographer for every photo what is out there? 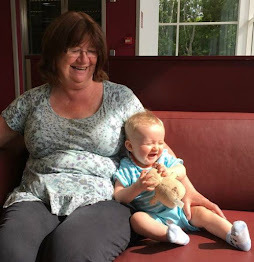 As a granny blogger I need to be able to keep one eye on my grandson whilst capturing the perfect shot. I also need a camera that will take good quality videos without too much effort on my part and compact cameras are perfect for this. Compact cameras have developed so much since my old point and shoot. They are light, have changeable lenses and are fool proof. They can take the perfect snap on auto or allow the photographer to take total control. What caught my eye with the 4K Compact System Camera by Panasonic was the ability to extract a still photo from video footage. So many times I have the perfect shot but its on my phone as a video and I have no idea how to edit out just one frame. It also has a Post Focus Function that allows the choice of focus after the shot has been taken. How fantastic would that be for the perfect product shot? Many times I have looked through my photos and not had one where I have managed to get the image I really wanted which leads to hours of photo editing. Finally it has something called Dual Image Stabiliser that promises to "take crisper, clearer images in difficult or fast-moving environments". All my photo shoots are difficult or fast moving, I need this camera! We all know daylight is best but I live in Wales, enough said. It's mostly wet and grey and trying to get lighting right for flat lays is a nightmare. I spend ages editing photos but if I could get the lighting right then it would save so much time.There are so many lighting solutions for photographers from clip on lights for smart phones to professional lights and reflectors suitable for studios. I do have a reflector which folds up nicely into a small bag but I chose a round one, it rolls around when I try to use it so have to steady it with my hand. I have thought of buying umbrella light stands. They do look fantastic but storage would be a problem. I really want a light box, they start very affordable with built in LED lights or more expensive that are larger and have different backdrops and tripod. 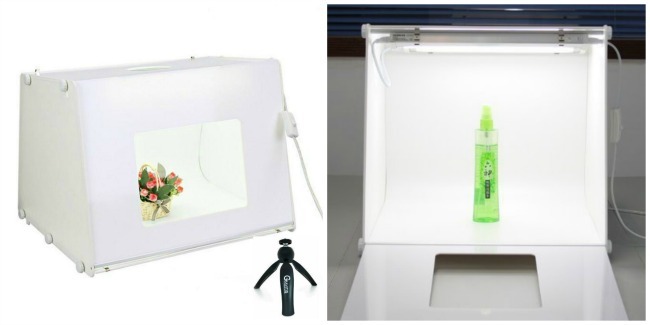 The one I love the look of is the Sanoto light box on Amazon. It comes in different sizes, has a guarantee on the lights and folds flat for storage. 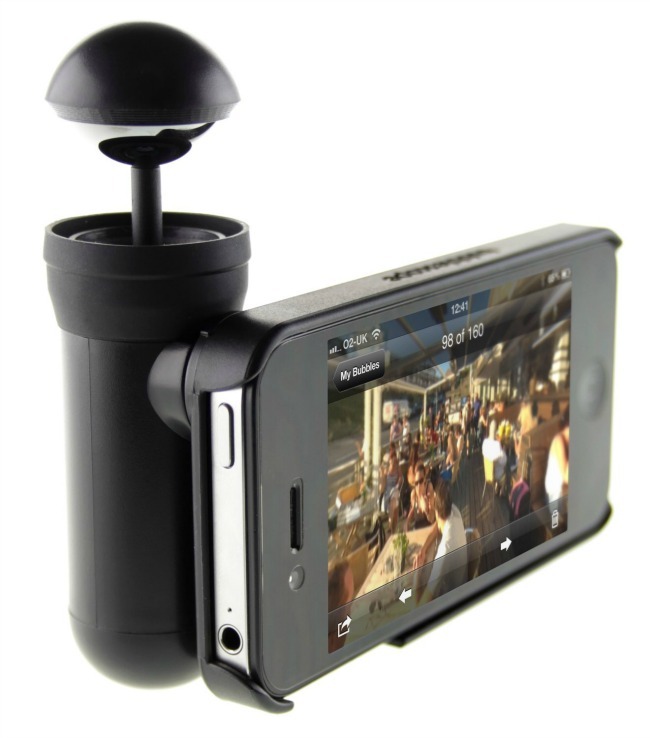 There are many clip on lenses suitable for smartphones including macro and fish eye. Whilst writing this I had the BBC news on and annoyingly Click came on. Annoying because I end up watching it and not writing but they were featuring cameras and gadgets. One that caught my eye was a lens that clips onto Android phones (boo) and gives 360 degree shots that can be loaded straight onto social media. It works by stitching together lots of photos but there is one called Bubblescope that actually takes a 360 degree shot and fits an iPhone. I think it would be great fun when Bear and I are out on our Toddler Explores series. These are just three of my favourites. 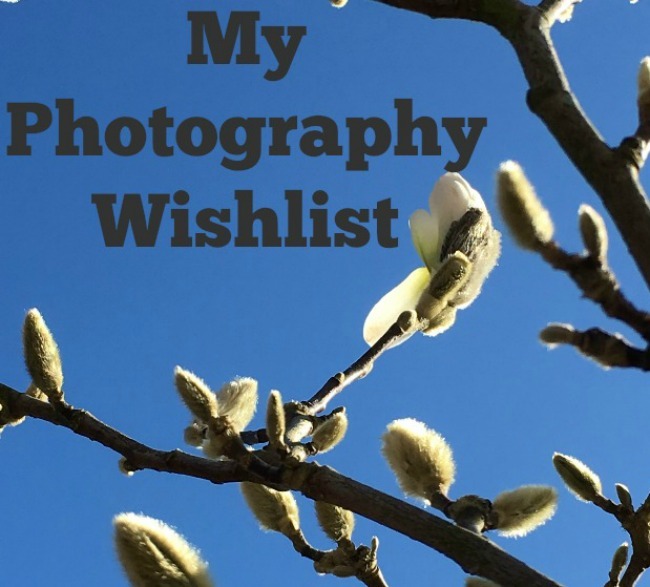 What would top your wish list? Some amazing items - I'm really looking to get back into photography this year. Thank you for the detailed review! If you interested it article-writing you have to see the https://breezewriting.com/ resource. It is the most well-known resource among students and bloggers. You can order any text here and it will be ready on time. Any theme you need - it doesn't matter what to write, writers here can write correctly on any theme you need. Click the link to know more detailed information.